Bring a VR carnival to your event space! The VR Carnival brings a ton of game options to your booth in a single experience. Your guests can try their hand a ring toss, show off at the shooting range, test their basketball shot making skills, try to pop balloons using VR darts, and more. With so many options, we can guarantee that there is something for every guest when you bring in the VR Carnival experience. 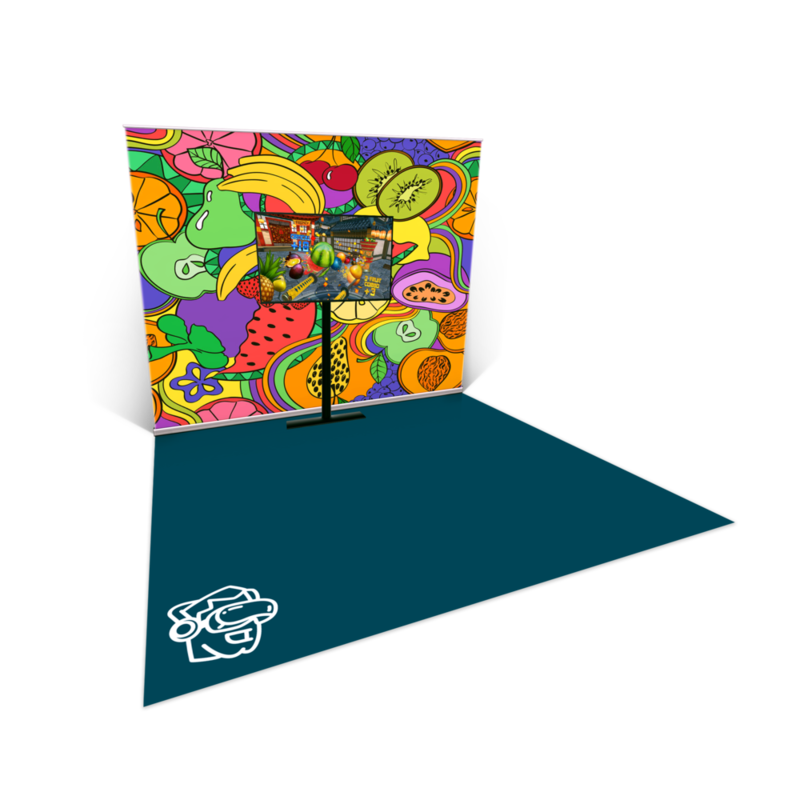 Choosing the VR Carnival is a great idea if you're looking to create a light-hearted, fun, and inviting event space that keeps guests entertained and invites conversation. Plus, you can even allow your guests to see where they stand on the leaderboard for each game if you want to drive some competition. Our VR Carnival is a great choice for trade shows because it offers the ability to draw a crowd while also giving each guest a unique experience to fit their own style. This experience is great for shifting audience focus to your booth and keeping the crowd engaged. If you can bring a carnival to your party, then that's what we call a win-win. Your guests will have a great time as they get their friends to try out new game options, compete for high scores, and watch as other guests figure out which VR options they can master. If you aren't planning a trade show booth or a party, no worries! We can bring the VR Carnival experience to conferences, team building events, product launches, promotions, employee engagement events, and more! 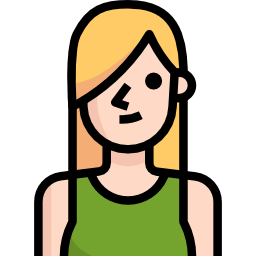 We're excited to leant more about your event vision!